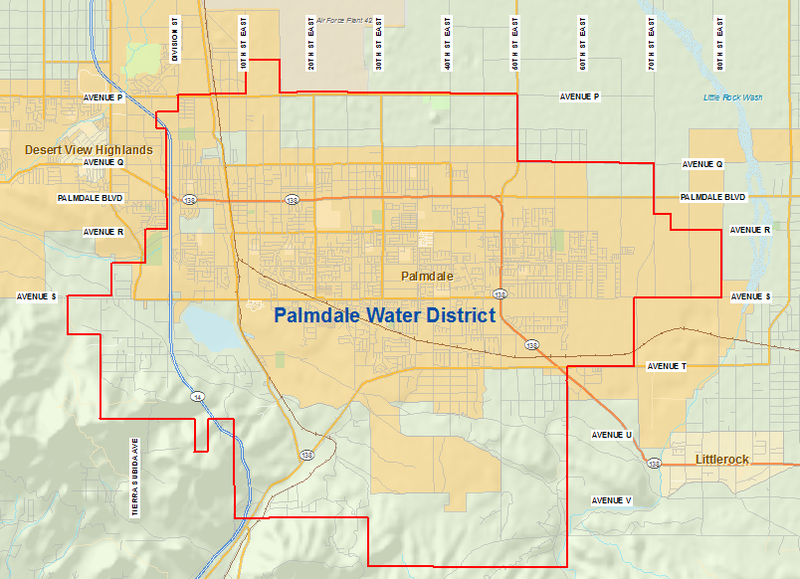 Palmdale Water District is committed to providing excellent customer service. Our customers are, after all, the whole reason we do what we do. Use the menu to the left to navigate our various Customer Care options, from ways to pay your bill, to setting up service, to reviewing service regulations. It’s all here. Can’t find what you need? Call us at 661-947-4111, option 2, and we’ll talk you through it. To Report a Water-Related Emergency call 661-947-4114. Learn more about what is considered an emergency.